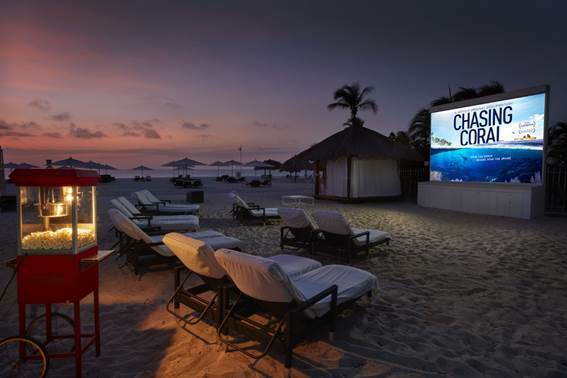 Home » Accommodations » Welcome to Cuba: an unforgettable culinary experience, Renaissance Aruba Presents ‘Havana Nights’! Welcome to Cuba: an unforgettable culinary experience, Renaissance Aruba Presents ‘Havana Nights’! 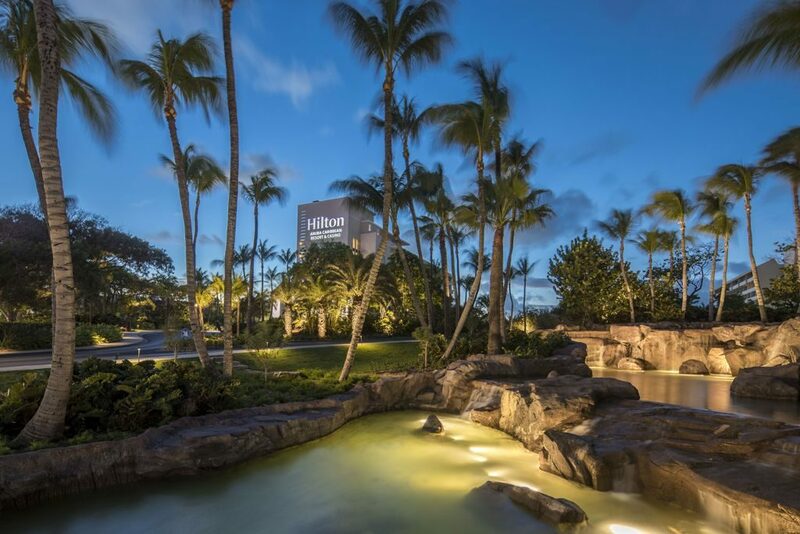 Renaissance Aruba Resort & Casino continues the journey around the culinary world. Next stop: Cuba! This year too, the food enthusiast can enjoy a series of Pop-up restaurants at Renaissance, each of which has a different and authentic character. ‘Havana Nights’, where the guest is taken on a journey through the historic streets of Cuba, promises to be an extraordinary Pop-up. Welcome to Cuba! 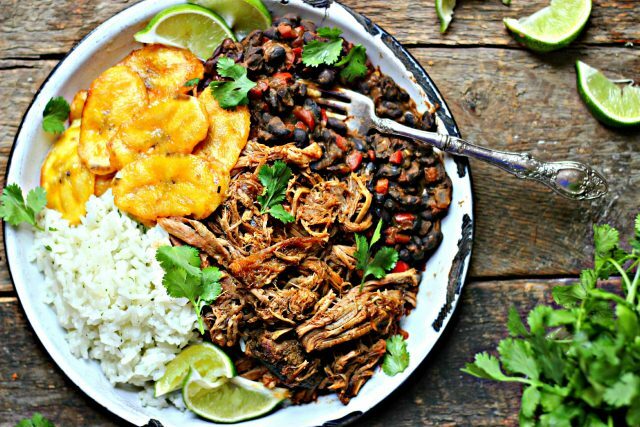 Havana Nights is the first Pop-up Restaurant of 2019 and will take place on January the 18th and 19th at the Upper Pool Deck of the Renaissance Marina Hotel. 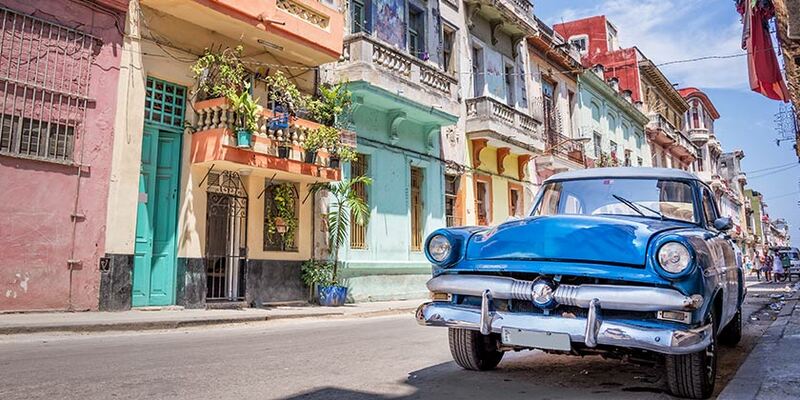 Get ready for an exclusive Cuban evening. One of the specific changes to this pop-up is that only dinner will be presented, and with limited capacity. The guest will enjoy all that the Cuban cuisine has to offer for only $ 85 per person (excluding service charge). 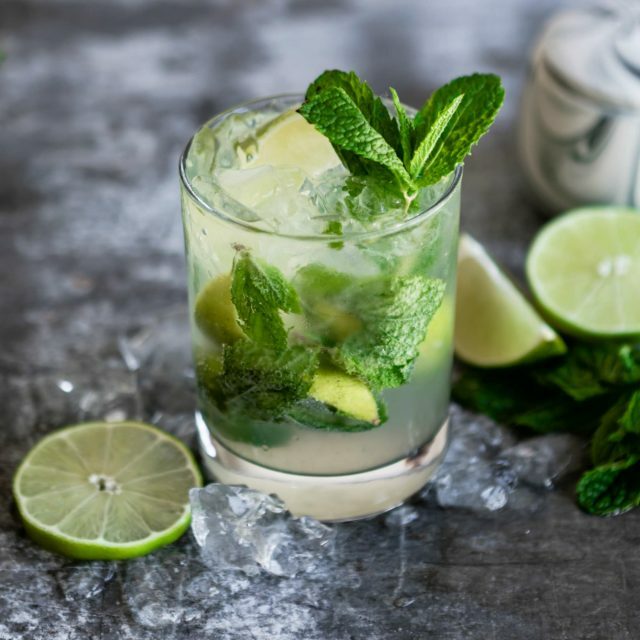 This includes a Cuban family style dinner, an Open Mojito Bar with different Mojito flavors, presented by Ron Caney, rum tasting where different rum flavors can be savored and the icing on this ‘Cuban’ cake, ‘live’ music by Trio Yalorde, directly from Curaçao! Especially for this event, Cigar Emporium Aruba, Aruba’s cigar house, will give all guests a ‘Romeo & Juliet’ as a welcome gift. 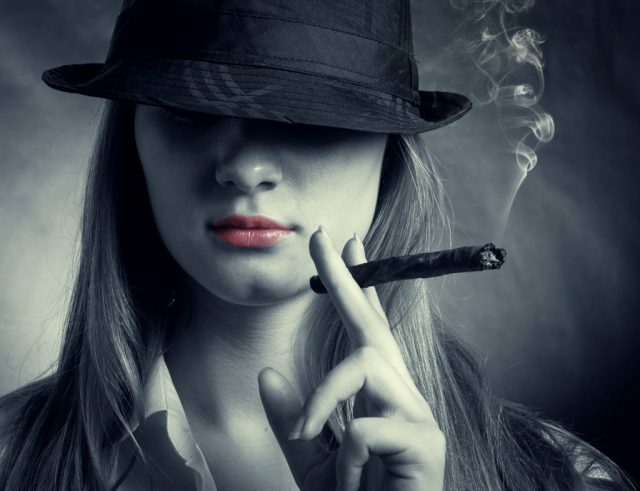 Cigar Emporium Aruba will present a different selection for each evening of ‘Havana Nights’. Given that it is a new concept in the pop-up series, only prepaid reservations will be processed. There are limited seats, so make your reservations by contacting the Renaissance Navigator via 523.6115. 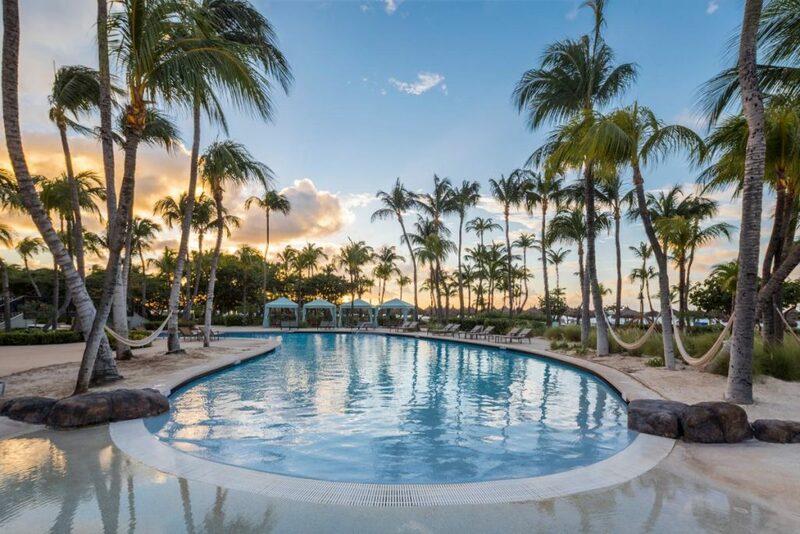 View more information on Renaissance Aruba Resort & Casino.